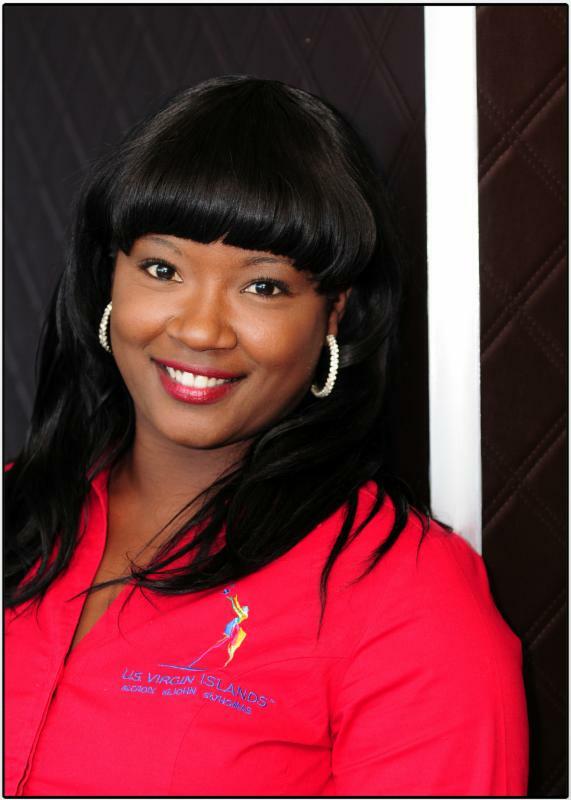 U.S. VIRGIN ISLANDS (April 27, 2016) - Canika John is the new Director of Marketing for the United States Virgin Islands Department of Tourism, and Frances Williams-Augustin has been given new responsibility as Director of Visitor Experience for St. Croix. In making the announcements, Commissioner of Tourism Beverly Nicholson-Doty said that "Canika John has been an integral member of the Tourism team, taking on increased responsibility in sales and marketing as well as other areas, while Frances Williams-Augustin, a former American Airlines career veteran and manager, has invigorated our Department with a level of creativity and energy that has helped to elevate our visitor experience efforts." Born and raised on St. Thomas, John interned with the USVI Hotel and Tourism Association before beginning a 10-year tenure with the advocacy group where she eventually served as Office and Events Manager, managing all of the association's fundraising, marketing and social events. Later, she served as Meeting Services and Catering Sales Manager at Wyndham Sugar Bay Resort and Spa, responsible for the successful execution of all banquet events, management of group rooms and catering, local catering sales, and company sales forecasting and budgeting. She also participated in the Manager on Duty program which helped develop her executive management leadership skills. At the Department of Tourism, John started as a Conference Planner but her duties quickly grew to include trade show marketing, promotion package development, tour operator partnerships, leisure sales, niche marketing and advertising. 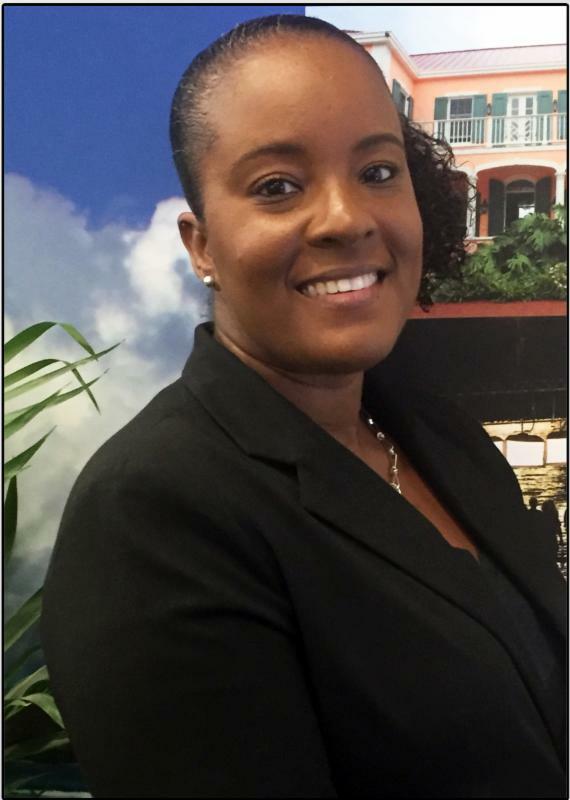 Williams-Augustin was born and raised in Christiansted, St. Croix and was introduced to the travel business at Southerland Tours travel agency, igniting her passion for the travel industry. Shortly thereafter, she pursued a career with American Airlines where she remained for 23 years before leaving the post as Lead Station Agent to become the Department of Tourism's Marketing Manager for St. Croix. In that pivotal role, Williams-Augustin infused the St. Croix office with a level of dynamism and proficiency that has inspired both her peers as well as tourism partners across the Territory. "We look forward to seeing these ladies shine as they embrace their new roles and continue to promote the Territory with passion and pride," Commissioner Nicholson-Doty stated.